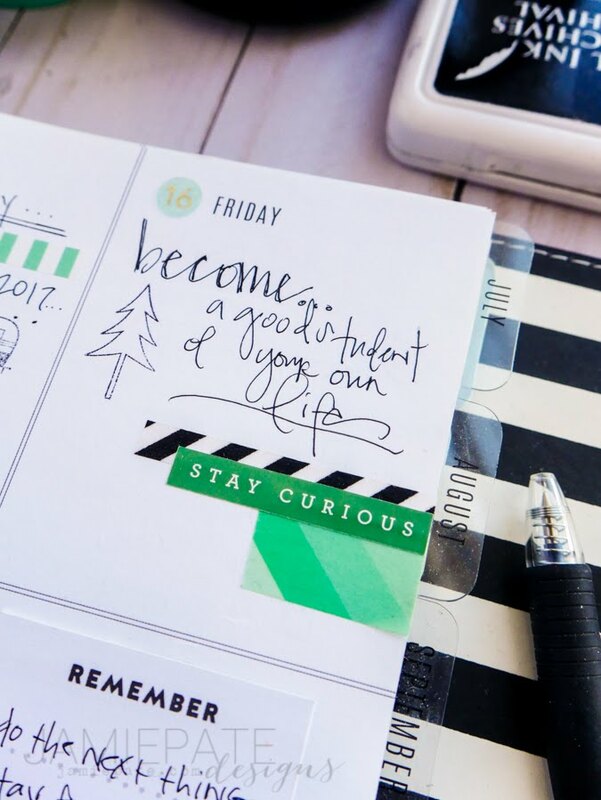 The middle of the year calls for a planner reset. 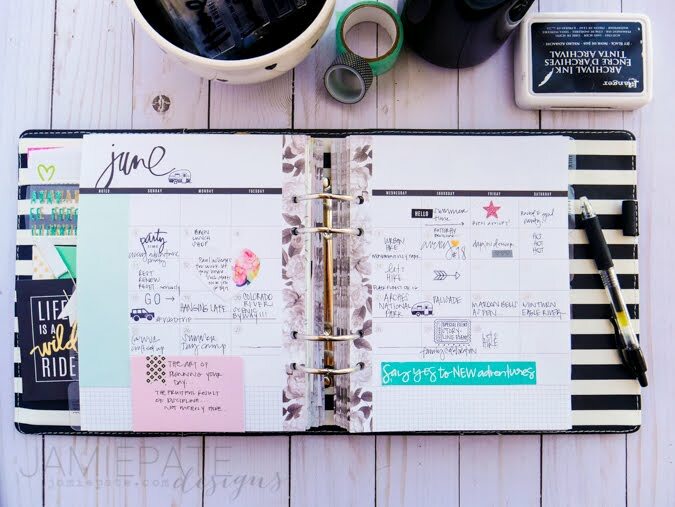 Now more than ever it's important that I stay on top of filling in my planner every day and continue to capture the blur. 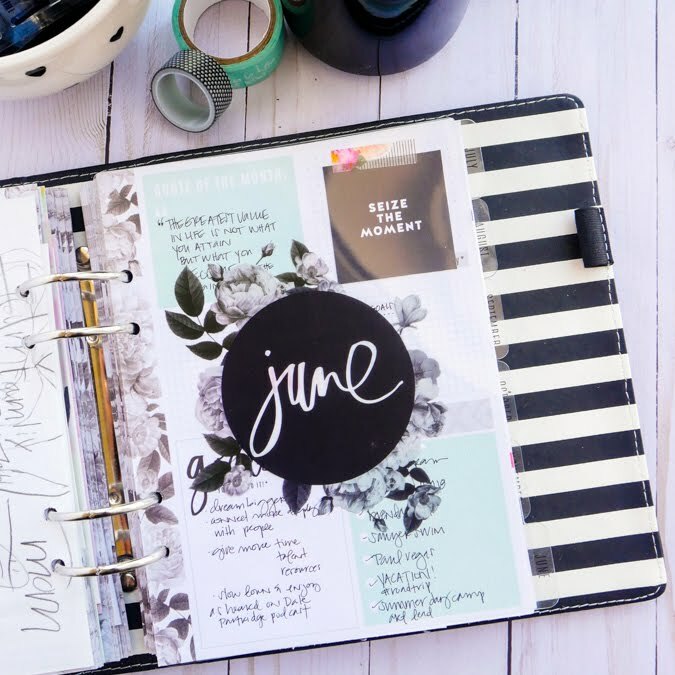 Are you finding the habit of filling these pages in a bit daunting right now? For me, I have to avoid the busyness excuse of my life. I have to literally create time to add to my planner. To add that one little thing every day that makes up the evidence of my life. June was a packed month. On purpose packed. And then just the relentlessness of everyday life: balancing kids at home from school, the inviting weather outside, and then of course just work and house management. 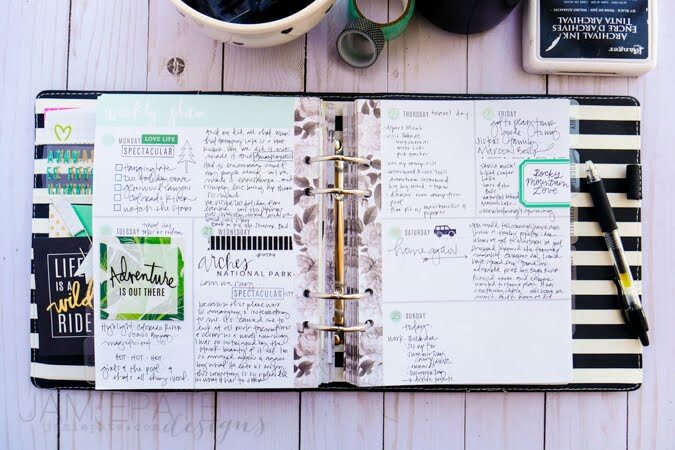 In the midst of all that I have found it super important to have an appointed time every day to take 20 minutes with my planner and fill in the moments. I cannot even begin to tell you how fulfilling this has been. To not feel behind the memories because I am trying to remember all things in one sitting. Just a little something everyday adds to a lot of somethings at the end of the month. It can be so rewarding to look back, even if there was not a lot of activity...to fill in a thought of gratitude, or something over heard or read. All these little moments make up the bigger moments that make up our lives. Photos...I know...they can take a long time to fiddle with and get in your planner. However, the visuals they provide are powerful. Because I love these little square visual reminders in my planner so much I just kept working on finding a process that worked for me. 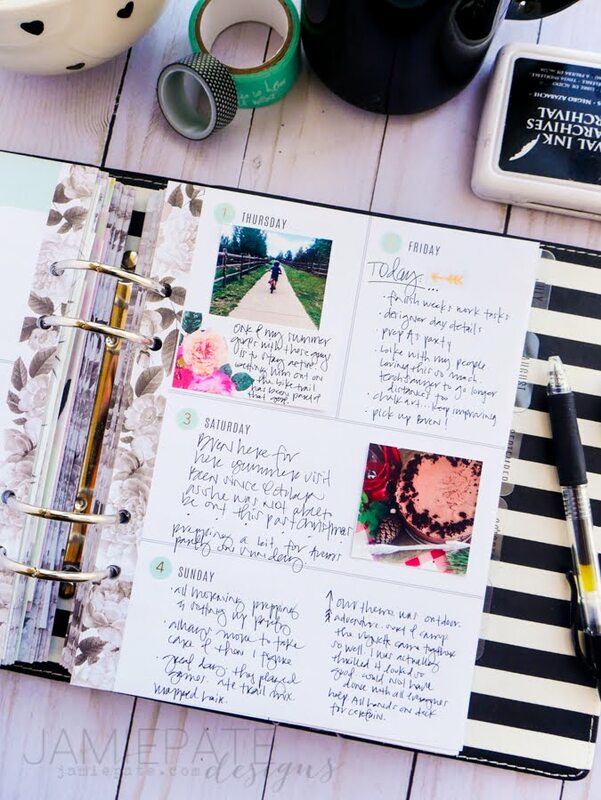 For my planner, I opt to use the Canon Selphy printer. I can print super quick right off my phone, and it's done. Maybe the Instax printer is a good idea for you. 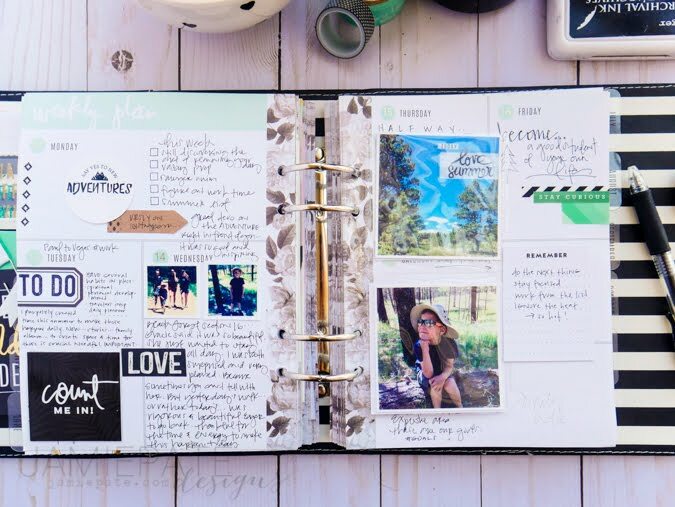 Find something that makes getting photos in your planner an easy thing for you to do. 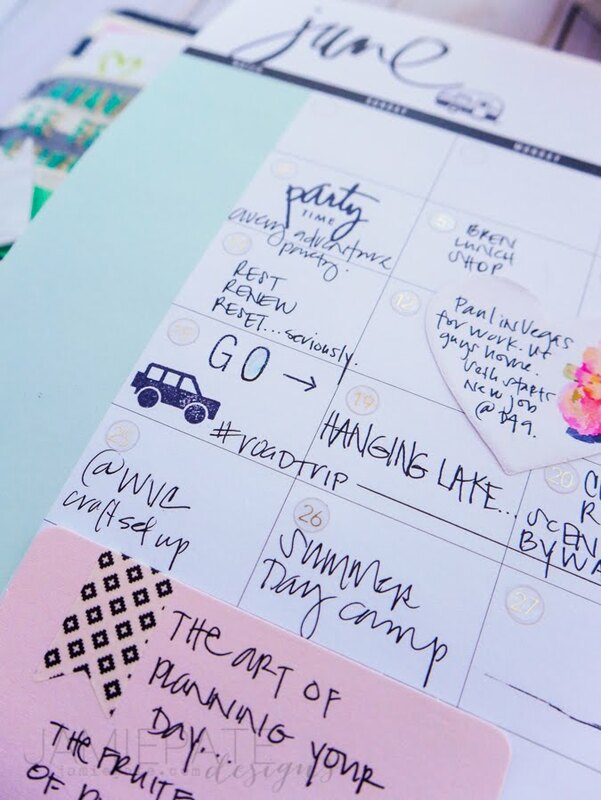 You will never regret anything added to your memory planner. It may not seem like it, but I really don't spend too much time drafting what I want found on these pages. Because I really only want to be found in the moment. For it to remain organic. 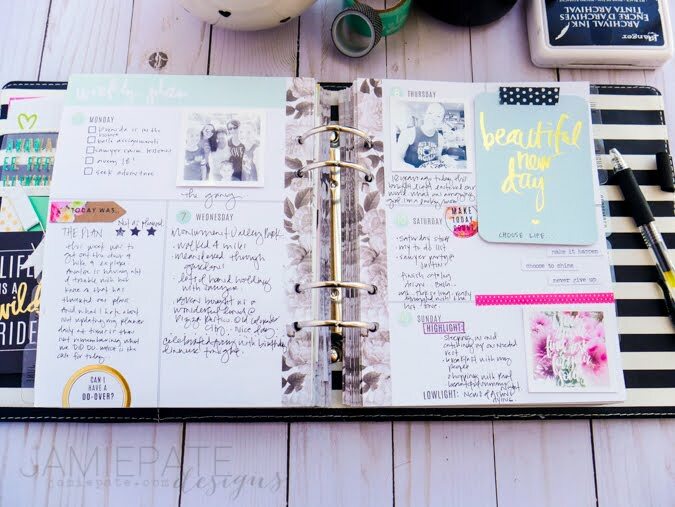 That may include writing the not so beautiful and including that in some hidden journaling. Because life. This little quote found in my recent reading goes a long way in fueling what I write on these pages too. Friends...I am a bit passionate about writing it down. Telling our stories. In one format or another it's super important to be able to analyze our lives and record this history. 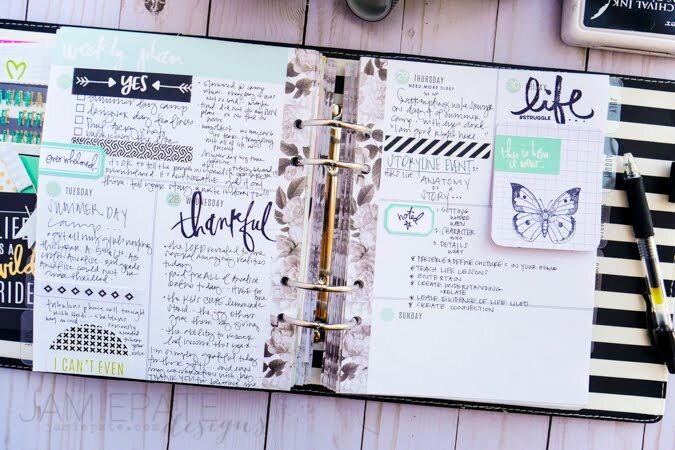 For me, the Memory Planner by Heidi Swapp is just one way I do this. It's my daily way to write it down. It's so important. Just take a few moments everyday and slow down that blur. I promise, you will never regret that you did.